Landlords have to keep apartments in "habitable" condition. A lease agreement doesn't have to be in writing to be legal. Writing the terms down is safer than an oral agreement, as nobody has to rely on memory if there's a disagreement. Landlords and tenants are free to draw up any lease they agree on, as long as the terms don't violate the law. The agreement should say how much rent is due each month, when it's due and what the penalties are for late payment. It should also spell out what form of payment, such as cash or check, the tenant must use, and where to send or drop off the payment. 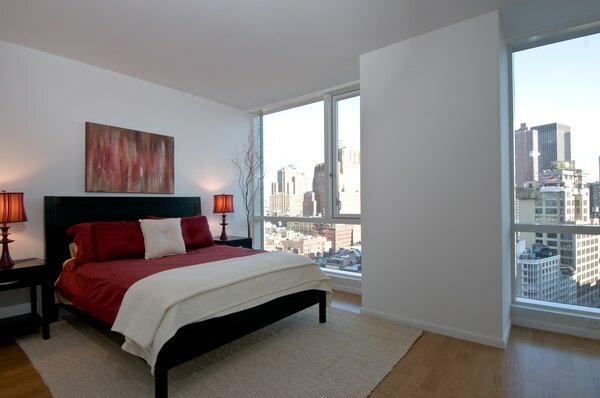 Most leases also specify the size of the cleaning or security deposit and when the tenant will receive it back. The lease should include a clause identifying which utilities the landlord pays, and which are the tenant's responsibility. A written lease should identify the street address and apartment number the tenant will be renting. This may seem obvious, but it protects the tenant if the landlord tries to switch her to a cheaper apartment. The agreement should specify the date the lease begins, how long it lasts and how to renew it. 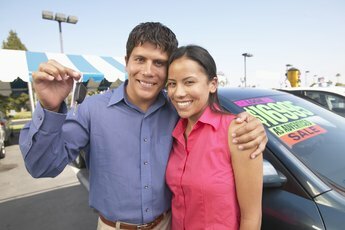 Lease agreements typically run for a year, but there's nothing wrong with drawing one up that runs nine months or 11 months, if both parties agree. Repairs and maintenance can become a big issue, so the lease should be clear about them. Typically, the lease requires the tenant keep the apartment clean and sanitary. It should state clearly how the tenant is to contact the landlord if something breaks, and the landlord's response time. In every state but Arkansas, the law says the landlord has to keep the premises livable — working plumbing, kitchen appliances, locks on the doors — even if the lease says otherwise. The exception is if the tenant's neglect causes a problem. The lease should name the landlord and her property manager if she has one. It should list all the tenants by name; ideally, all of the adult tenants should sign the lease. The lease should say if more tenants can move in, whether overnight guests are allowed and how many nights they can stay. 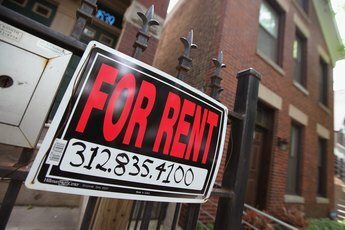 Clauses on subletting are a good idea, though some states limit the landlord's ability to refuse them. The lease should be clear on what tenant behavior is unacceptable, and the penalties if it happens. This includes late-night noise or other disturbances, running a business out of the office, crimes on the premises and whether tenants can have pets. 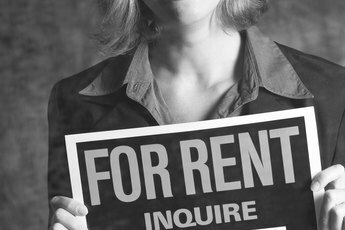 A landlord can set any rules he chooses that meet state law, though the tenant is free to refuse and go elsewhere if he doesn't like them.